Heads Up: Version 2 Has Been Released! Did you know that math scores affect all subjects? Over 69% of children choose their profession based on math. 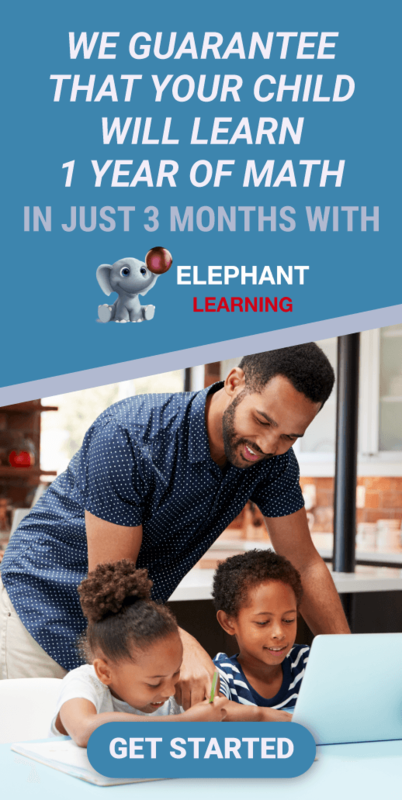 Have your child learn 1 year of math in 3 months, guaranteed!